Where do you start when comparing two dominant Bowl-winning football teams that contrast immensely from each other in terms of culture and roster? What made those two teams great? The 2016 team came into the season as underdogs after losing seven games the previous year. 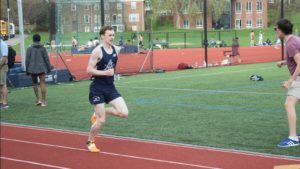 Shane Rockett ‘19 described the tense, harsh mentality the team had adopted, “it was rigid. If you screwed up you were yelled at. 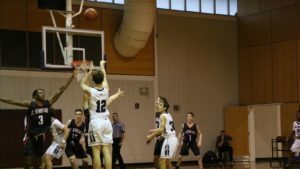 Everybody held each other accountable.” The team, at times, was too intense: during a late-season practice, the coaches decided to end early at Belmont High School because they were afraid the kids would end up killing each other. Because of their competitiveness, the Belmont Hill team hit harder than their opponents and came out on top in close battles. Standout players such as Jake Bobo ‘18 and Justin O’Neil-Riley ‘19 distinguished the team from previous years. But the 2016 team lacked this year’s squad’s depth on offense and, as a result, they could not match the types of packages run this year. 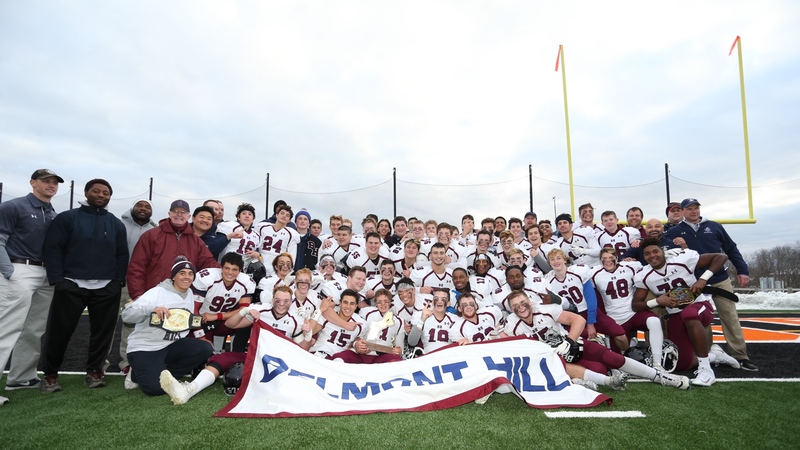 The 2018 team expected themselves to win the ISL and capture a New England Championship. They knew that their team was more well rounded on all sides of the ball; as Shane explained, “we had 22 solid players who could play.” Jaylen Bailey agreed, saying, “the team was so strong because the guys on the bench could come in and play as well as the starters.” This year the philosophy was a lot different than 2016; the environment was inclusive, happy, and enjoyable. It was the first year where it looked like everyone wanted to be on the team. Owen Chicos, a sophomore, said, “the captains were great this year, which is what made the season a lot of fun.” Similarly to the 2016 season, the practices were both intense and extremely productive. 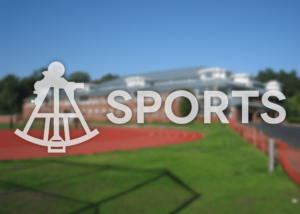 According to Mr. Butler, “both teams competed well Monday through Friday.” During these practices, they got to enjoy music, which they had not done in years past. The captains had a motto: “football is all about having fun, but you gotta win to have fun.” Well, the football team definitely had a lot of fun this season. When Sebs and other ISL opponents look at the upcoming 2019 Belmont Hill team, they will see an experienced roster with many returning junior and sophomore players, led by future captains Isaiah Gomes ‘20, Jack McHugh ‘20 and Max Peterson ‘20. As to the skills of these returning athletes? Shane declared “Their technique is borderline perfect.” With a roster of veterans and hard working coaches, the team is well poised to repeat the ISL championship and go on to a bowl game.